Talk to God as a friend. There is power in prayer and we want to pray for you. Every request sent to us receives loving, compassionate attention. Please know we are here for you and that you are never alone. Join us for our weekly prayer meeting on Wednesdays at 7:30pm. 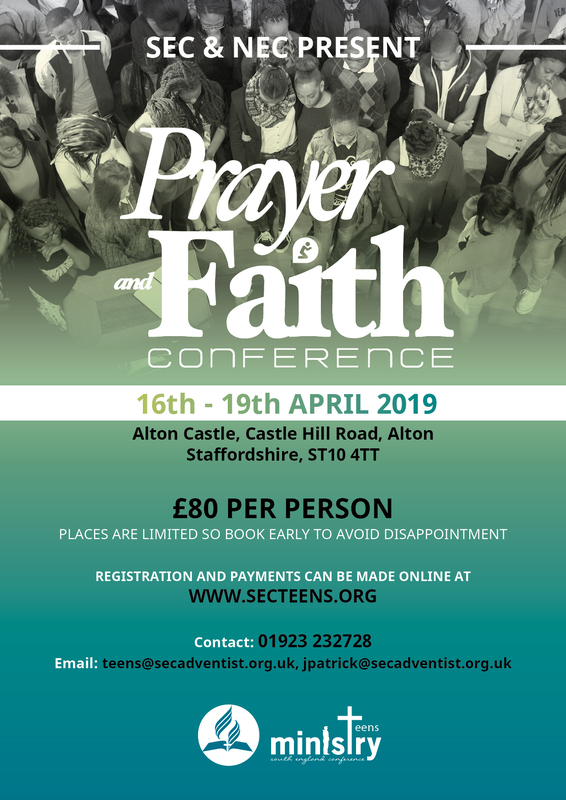 This is a wonderful opportunity to centre your heart on God through worship-based prayer whilst fellowshipping with others. Use our prayer request cards. When next you’re in Church simply write down your request and place it in the offering plate when it passes by or add it to the prayer box. Watch our series of short video spots on the power of uniting in prayer with fellow believers.